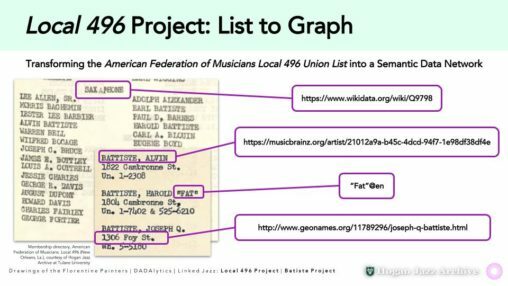 The Local 496 Project transforms the American Federation of Music’s Local 496 union list into a semantic data network. This document is a 1940’s directory of the segregated African-American chapter of New Orleans jazz musicians. This project will highlight the Batiste family network, many of whom are listed in the directory. 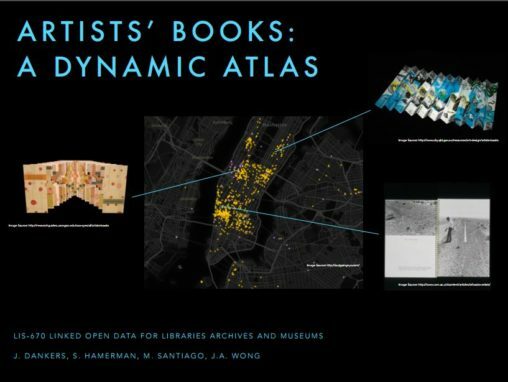 This presentation provides an technical overview of initiating Linked Open Data (LOD) in the Whitney Museum of American Art as part of the 2017-2018 LOD for Museums Fellowship. 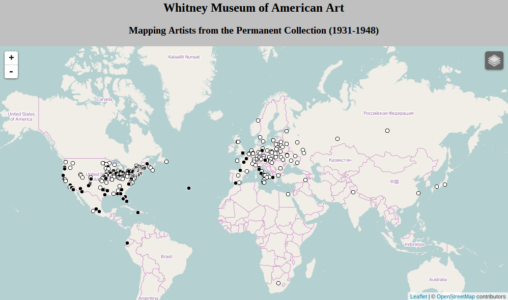 This project reports the results of the first nine months of developing linked open data with a small selection of the Whitney’s collection, focusing on the artist and works added to the collection during the founding years (1931-1948) under its first director Juliana Force. It serves as a case study for other institutions interested in developing linked open data projects. This project also demonstrates several practical examples of how linked open data can be used for research and public outreach. Using exploratory methods of Linked and Open Data, “Perspectives of Origin: A Geographic Encounter” project seeks to display specific geographic origin information of cultural heritage objects from the collection of the Metropolitan Museum of Art. This paper surveys the landscape of linked open data projects in cultural heritage, examining the work of groups from around the world. Building on the five-star method, we developed a six-stage life cycle describing both dataset development and dataset usage.